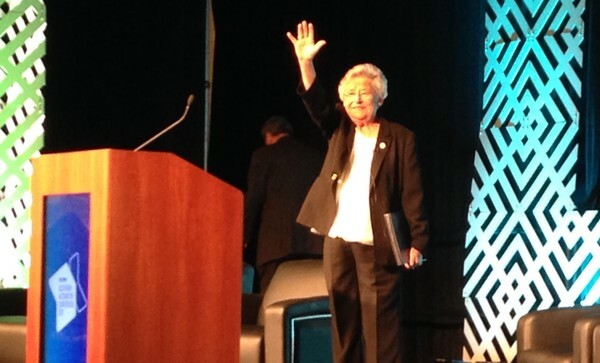 IVRTrain wins at Southern Automotive Conference in Alabama! IVRTrain presented its technology and business strategy in the innovation test track competition with other new technology companies and took first place and was voted unanimously by the panel of four judges made up of industry professionals. In spite of technical difficulties with the Powerpoint presentation, Jeff Brown (COO of IVRTrain) pushed through and highlighted the need for technology in workforce development. 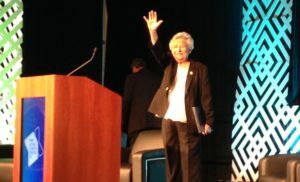 The Governor of Alabama had just finished addressing the conference and highlighted the need for improved technology in training the workforce which is exactly the core strength of IVRTrain products.